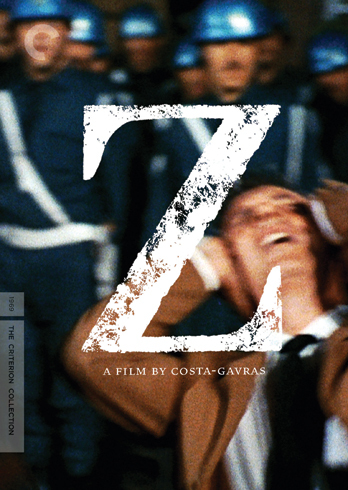 The GSA will be screening the academy award winning movie, ‘Z’ by world renowned director, Costa-Gavras. The film uses the 1963 assassination of leftist activist Gregoris Lambrakis as its base. (In fact, the film’s minimalist title is a reference to the Greek word ‘Zei’ – He lives.) The assassination of Lambrakis was covered up by the police and military. 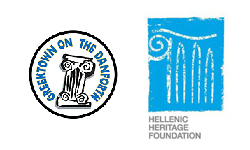 Although Lambrakis’s death inspired the Greek youth to push for progressive reforms in Greece, the movement was eventually stopped by the 1967 military coup d’état.